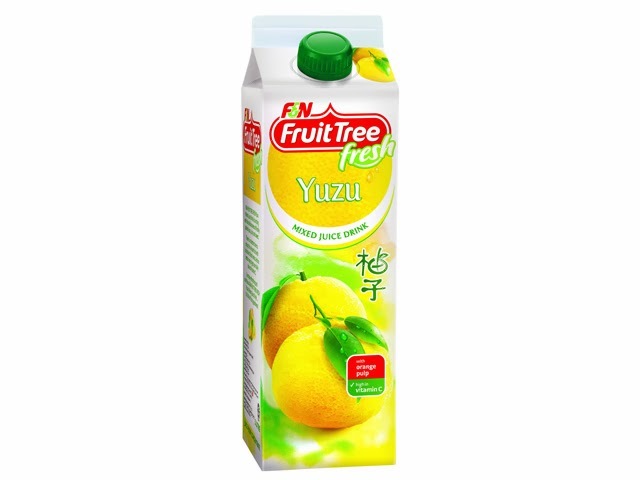 Have you tried the new F&N Fruit Tree Fresh Yuzu Mixed Juice Drink? The Yuzu fruit has been gaining popularity in recent years as a wonderful source of antioxidants for those in search of health benefits and fresher looking skin. It is no wonder that the rare taste and fruity fragrance of Yuzu has made it a sought after delight beyond the shores of Japan.